Running Press Adult, 9780762445981, 480pp. 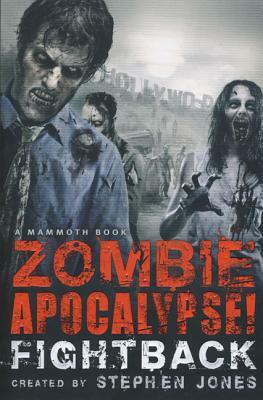 Set in the near-future, this sequel to the innovative mosaic novel” Zombie Apocalypse weaves together various voices” in the form of essays, reports, letters, official documents, and transcripts relating to the fightback against the New Zombie Order. Stephen Jones has won three World Fantasy Awards, four Horror Writers Association Bram Stoker Awards and three International Horror Guild Awards. He has won the British Fantasy Award twenty-one times and is also a Hugo Award nominee.